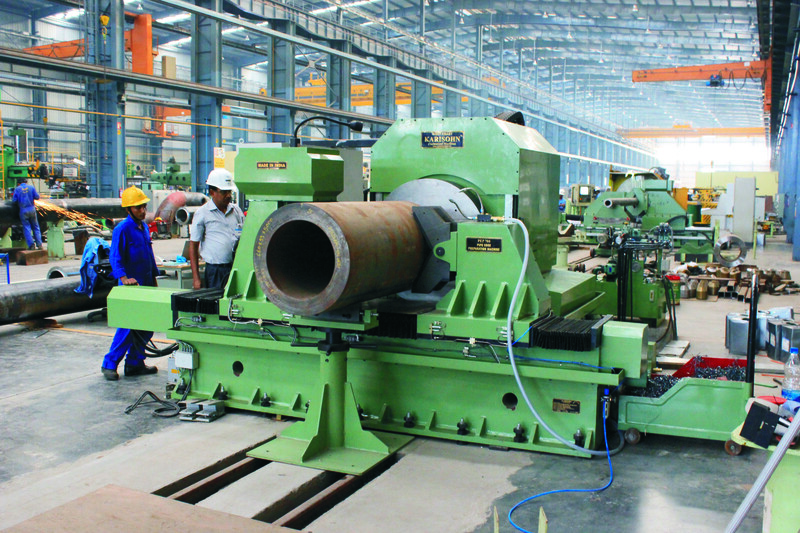 Karisohn is One of the Top Manufactures Across the Globe Into Pipe Edge Preparation Machines with Hundreds of Machines Installed in Bolier Manufacturing and Piping Companies. 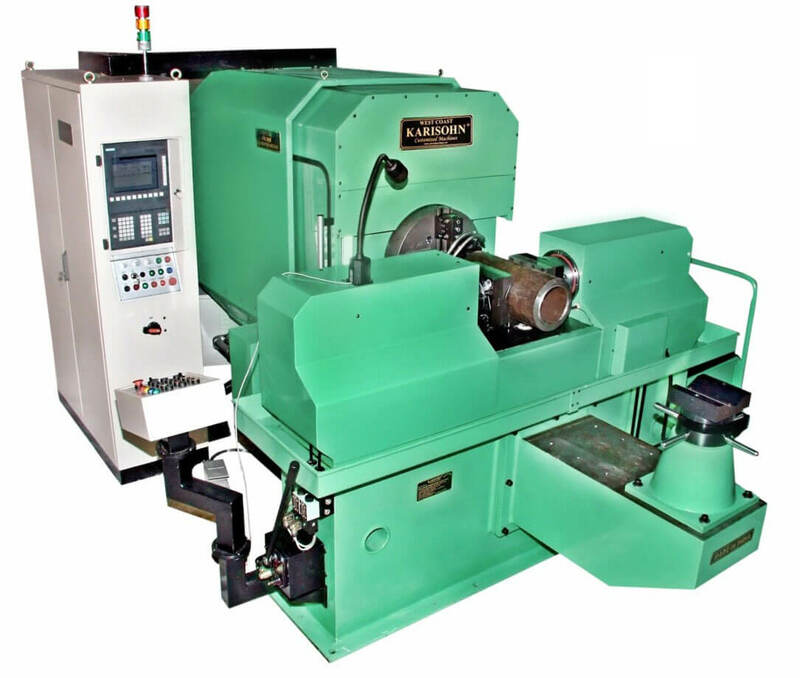 These machines are Available In many Versions with the Larger Machines being CNC and Manufactured as Plunge Type for Smaller Diameters Pipes up to 10 Inches and Profile Generation Type for Larger Machines up to 1500mm. 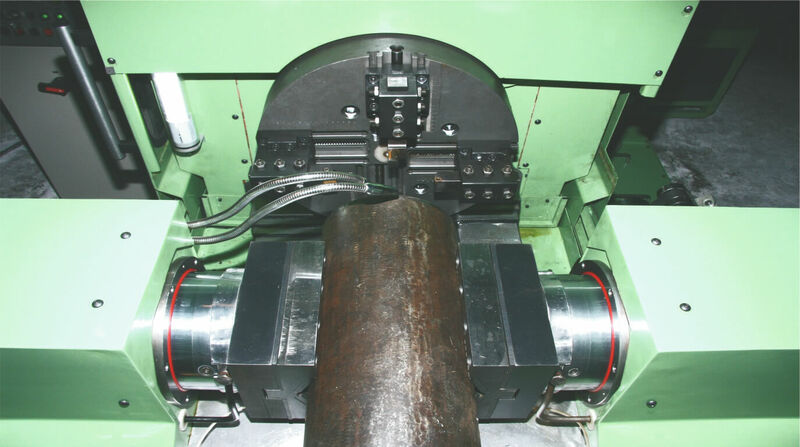 Heavy Duty CNC Profiling Machine which Generates Almost any Weld Profile. Advanced Programs, Retractable Stoppers and Predefined Tool Positions facilitating Straight Start. 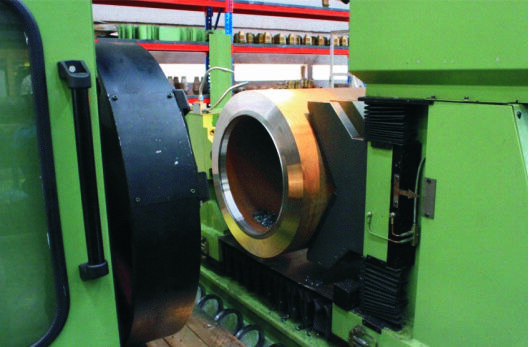 Dedicated Screens Avoiding Requirement for CNC programming Skills by Large Extent. 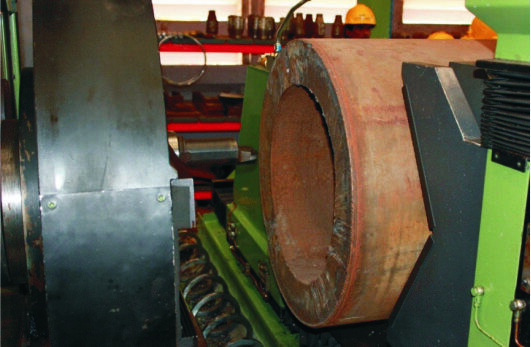 Rotary Alignment Slide for Vice.